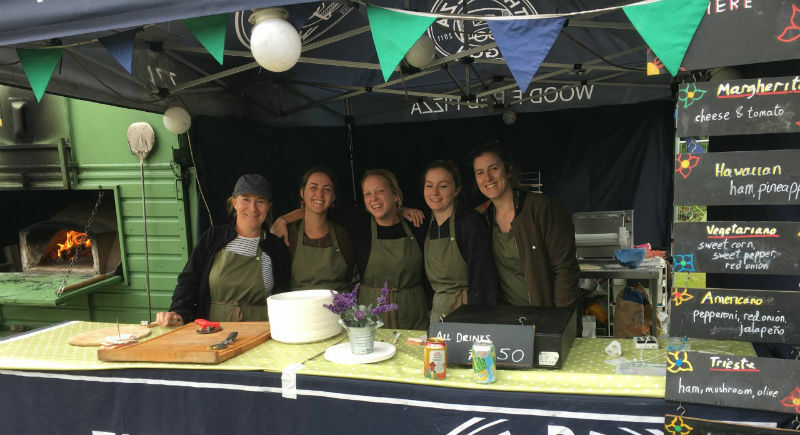 Here at The Pizza Wagon, we are passionate about cooking good, quality food. We use a wood fired oven that provides a delicious, fresh pizza in 90 seconds. The oven gives a dry heat of 400C, which crisps up the 12" pizza base and gives a perfect balance of flavour. 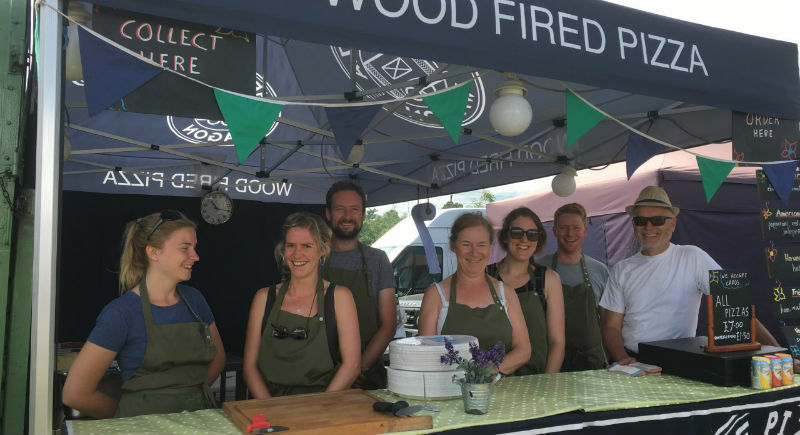 We provide a catering service for public events such as music festival, food festivals, fairs and shows. 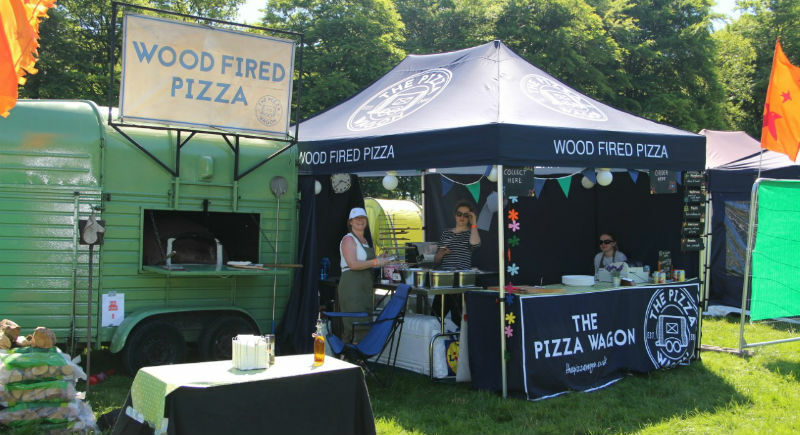 We also cater for private events Our wood fired pizza oven is built in a converted vintage horse box trailer with a hatch so you can watch your pizza while it cooks!